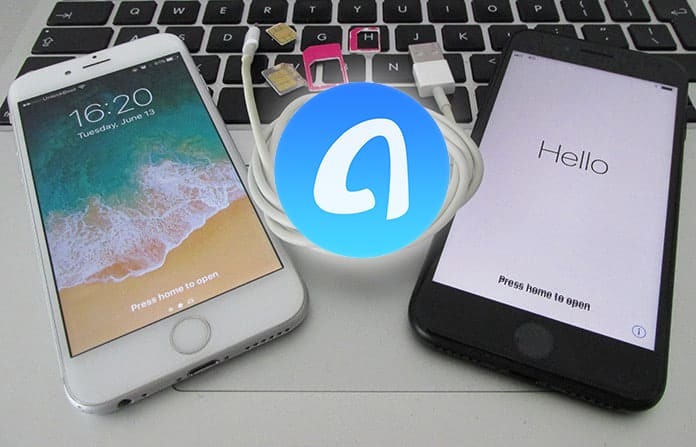 AnyTrans is an app that allows the user to save files on Windows & Mac and is developed to enable the transfer of files from the iPhone to Windows and Mac. It can be quite annoying that it is not possible to transfer files between a phone and PC simply because of a different OS. This restriction is easily bypassed using this tool since this application allows the user to transfer files from iPhone to a Windows PC or laptop. You can download AnyTrans for Windows PC or Mac using the links below. It is available from numerous sources and for both the Mac and Windows operating systems. You can download AnyTrans from the official website, it’s really easy to find. AnyTrans is an app that is actually very simple to use and there is no data loss possible when using it. 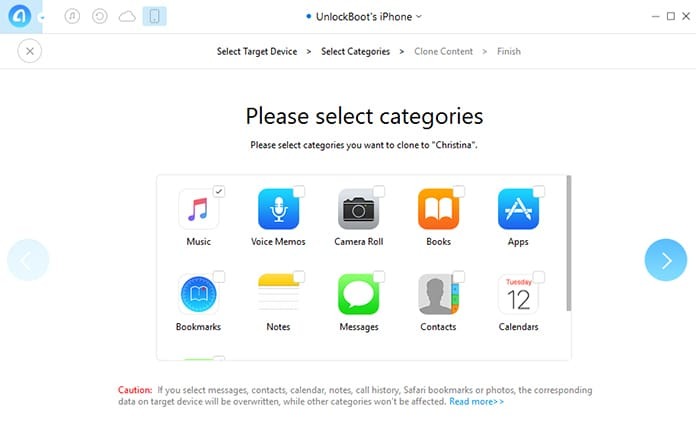 The only thing to be careful of is to download the app to your Windows PC and then connect your iPhone to it. The bulk transfer of music, pictures and videos will be then possible. As a result, it comes as a huge help for all kinds of iPhone users. Using your Windows PC as a backup for your iPhone becomes a very viable option. There is an All in one Apple Device managing tool for multiple Apple devices. It supports 25 different types of files which is much more than most other tools available. Two-way transfer is enabled so it is possible to not only export but also import files to the iPhone. Retina display keeps your videos and photos at the highest quality both in the iPhone as well as without. A backup of all notes, contacts, messages and bookmarks is possible if you download AnyTrans. Quick and speedy performance thanks to hyper threading technology and a multi core CPU. You can sort out the iTunes library with just a single click. Transfer and sort files in a user friendly manner, whether these be PDFs, Docs etc. Media can be imported from any computer without any risk. It can be used to support transfer different contents between an iPhone and a PC such as books, music or movies. 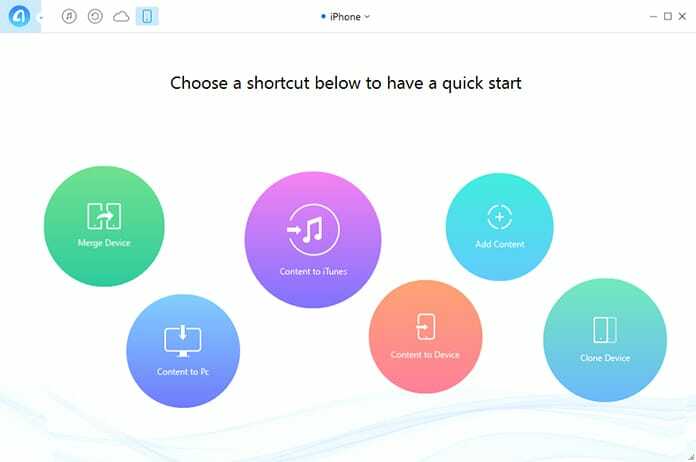 Files can be moved without any removal or loss of data and it is extremely compatible with a huge variety of iPhone models, old and new. In addition, it can be downloaded to Windows 7/8/10/XP/Vista and Mac easily. Navigate to the official page to download AnyTrans for Windows or Mac. After downloading the downloader file from the official website double click on it. Two options will show up, one will be Run and the other will be Cancel. Hit Run. The app will now automatically install on your PC, wait for some time while it does its work. A shortcut will be created on the desktop after successful installation, just double click it to open it and start using it. That’s all there is to AnyTrans, it is simply a must for anyone who uses an iPhone along with a Windows PC or Mac. Download AnyTrans now and please remember to share your thoughts in the comments section below.